Did you know that Dorner’s 1100 Series isn’t just for small applications? While the 1100 Series is ideal for small parts, they are more than just small conveyors. 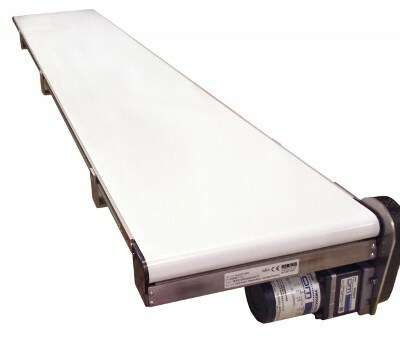 The conveyor pictured above is a 60″ long conveyor! Learn more about the 1100 Series here. I would like a quote on one 1.75″ x 10.5″ conveyor.